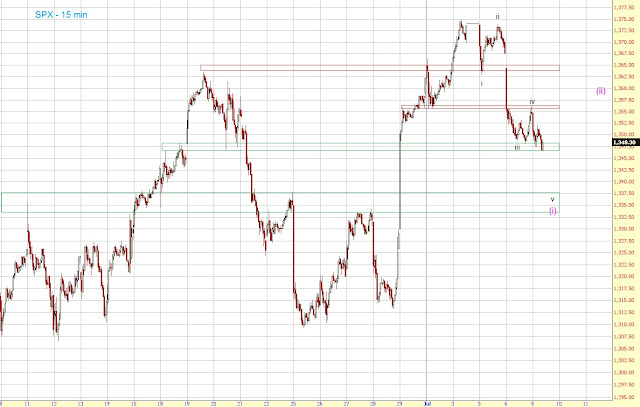 If 1347/48 breaks, I don't see any support until 1334-38. So this would be the next target. Resistances are at 1356 and around 1365.